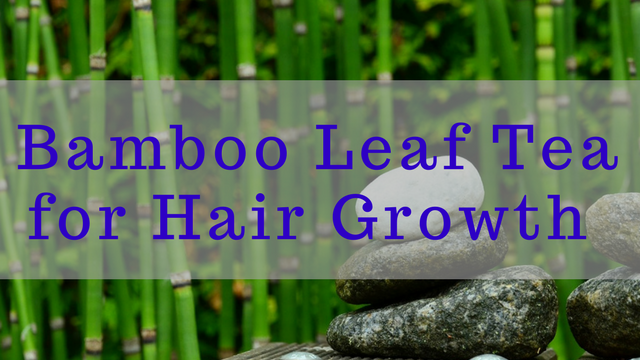 Bamboo leaf tea is one of the top methods for recovering from hair loss in The Ultimate Hair Growth Guide. There’s a whole chapter in there dedicated to using bamboo leaf tea for hair growth. The bamboo is a strong resilient plant grown in Asia. All parts of the bamboo tree can be used for various things from handicrafts to furniture and other household items. The bamboo leaves are handpicked, washed, cooked then chopped to produce bamboo leaf tea. 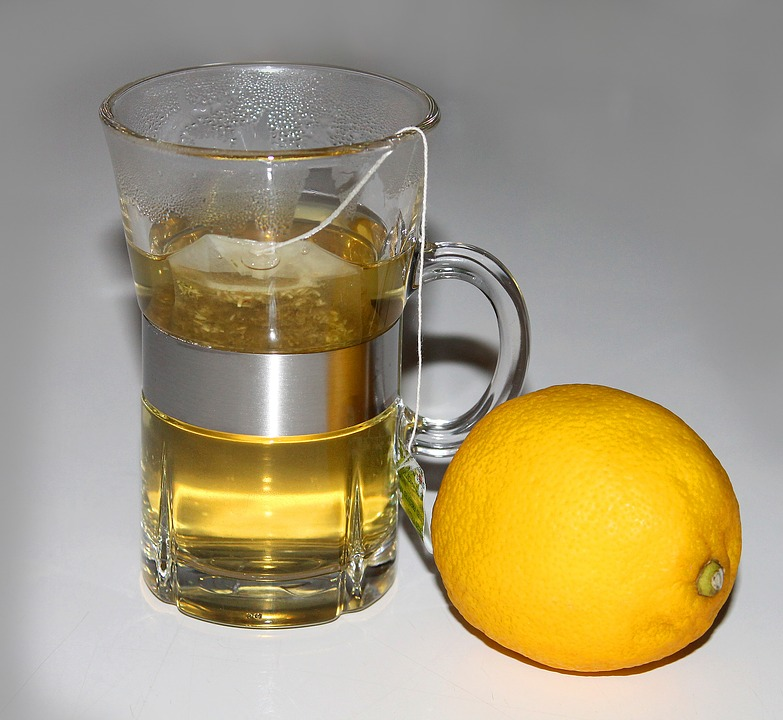 Bamboo leaf tea has a mild flavour and can be consumed as is or with a teaspoon of your favourite sweetener. Bamboo leaf tea contains significant amounts of silica; the highest amongst all the plants in the world. Hair is made up of 40% silica. 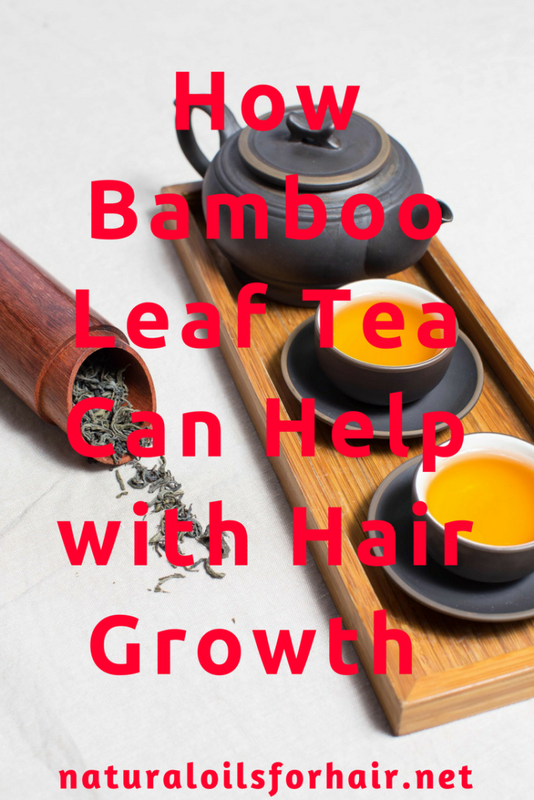 Including bamboo leaf tea in your daily diet will help supply additional silica to your body, which will lead to stronger and more supple hair growth. Bamboo leaf tea contains several water-soluble vitamins such as thiamine, riboflavin, niacin, pantothenic acid, pyridoxine, folic acid and vitamin C. The first 4 are vital vitamins for healthy hair growth. Bamboo leaf tea helps detoxify the body and reduce inflammation helping the body function more effectively and boost hair follicles. How Much Bamboo Leaf Tea Daily? 1 – 3 cups of bamboo leaf tea everyday is more than adequate. You can drink it all at once or spread throughout the day. You can also use 1 teabag to make at least 3 cups of tea. Sweeten with honey or other sweetener. You can also add a few teaspoons of fresh lemon juice. 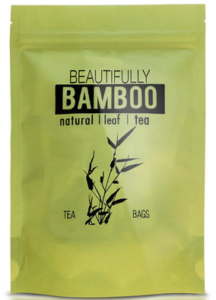 My favourite brand which I’ve been using for the last few years is Beautifully Bamboo Leaf Tea. The package comes with 30 individually wrapped tea bags. Grab it with free shipping and much more on Amazon Prime. You can also include the Beautifully Bamboo Supplements as your daily multivitamin if you prefer. It’s also one of the recommendations in The Ultimate Hair Growth Guide. In addition to hair growth, bamboo tea can also help clear up problem skin and lead to stronger growth in nails. Read Solve Common Skin Care Issues with Bamboo Leaf Tea. 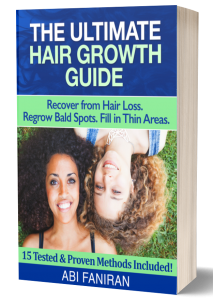 For more information on other hair growth methods, check out The Ultimate Hair Growth Guide: Recover from Hair Loss, Regrow Bald Spots & Fill in Thin Areas.